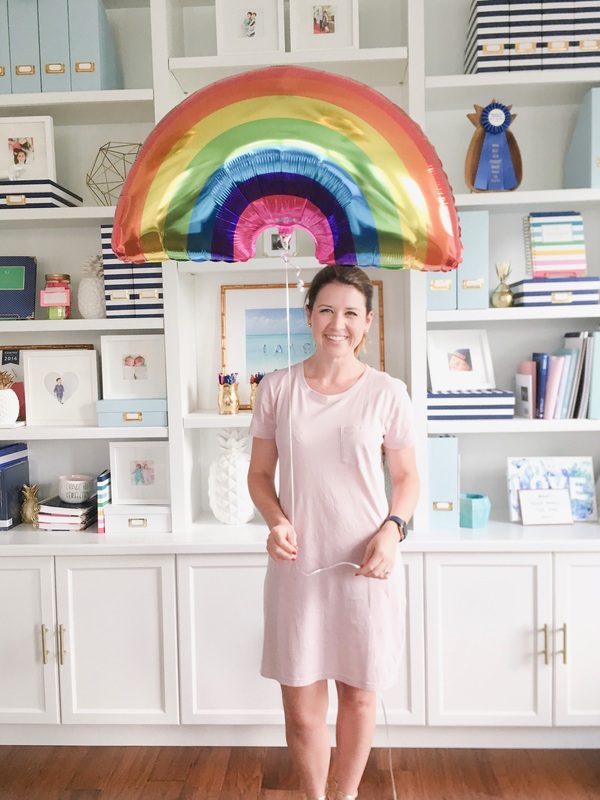 Ashley Brooke’s Summer Favorites Giveaway: Today is the LAST day to enter Ashley Brooke’s Summer Favorites Giveaway! 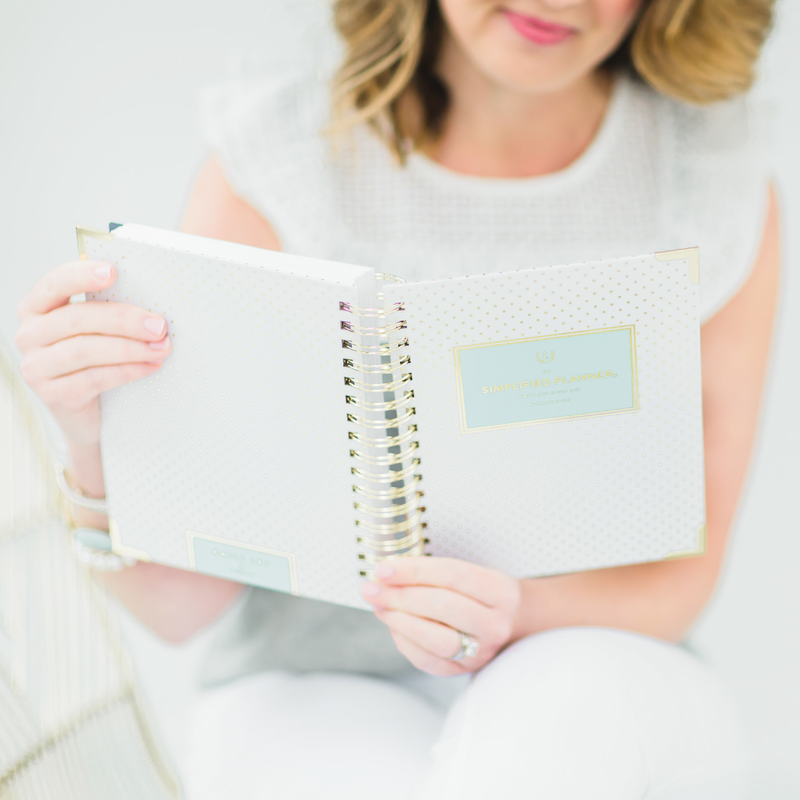 Don’t miss your chance to win a 2017-18 Simplified Planner, along with over $1600 worth of other fun goodies! Whole Wheat Banana Nut Muffins: A great, healthy breakfast (or afternoon snack!) option for you and your family this summer. Make ahead and freeze! Striped Canvas Tote: The cutest beach bag, and it’s on sale! Fitness Blender: Can’t make it to the gym? We love this website for FREE, at home workouts that will make sure you never miss a beat! Pearl Ball Drop Earrings: We love these fun earrings for summer evenings, and they’ll match with just about anything. Pineapple T-Shirt: Gold pineapples, Lilly Pulitzer, and a comfy summer t-shirt. You can’t go wrong with this one! Everything Bagel Avocado Toast: We eat avocado toast more often than we’re willing to admit. We’re dying to try this yummy (and simple!) recipe! Grace Not Perfection: Still looking for a great summer read? Get your copy with free Prime shipping today! Office Boxes: Our office boxes are restocked and perfect for summer organizing! Pick yours up today in our shop. Our July Playlist: We sent out our new July playlist this week, and it’s a good one! Don’t forget to listen along!